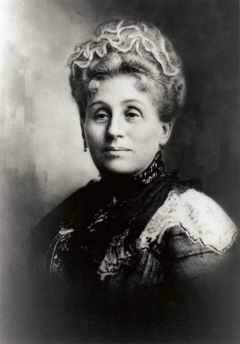 Today is the birthday of Maria Best (May 16, 1842-October 3, 1906). 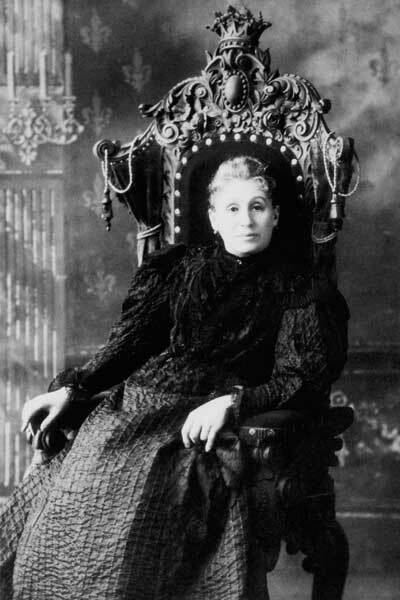 She was the daughter of Philip Best and wife of Frederick Pabst. Frederick Pabst, before he became a brewery owner, was a steamship captain of the Huron, a Goodrich steamer on Lake Michigan. 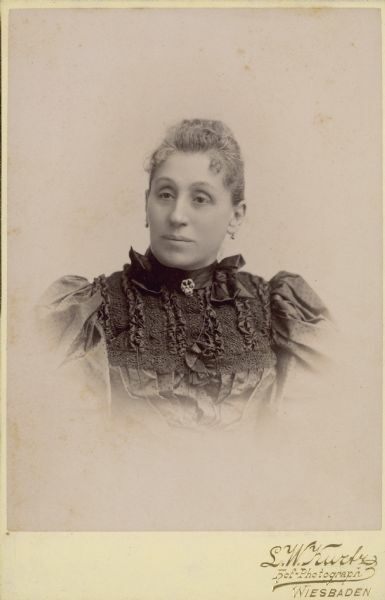 Maria Best, when she was a passenger on his ship, met the dashing Pabst and then began courting, marrying in 1862. Not long afterward, Pabst became a partner in his father-in-law’s business, the Philip Best Brewing Co.
Today is the 59th birthday of Gary Spedding, who owns and operates the Brewing and Distilling Analytical Services in Lexington, Kentucky. 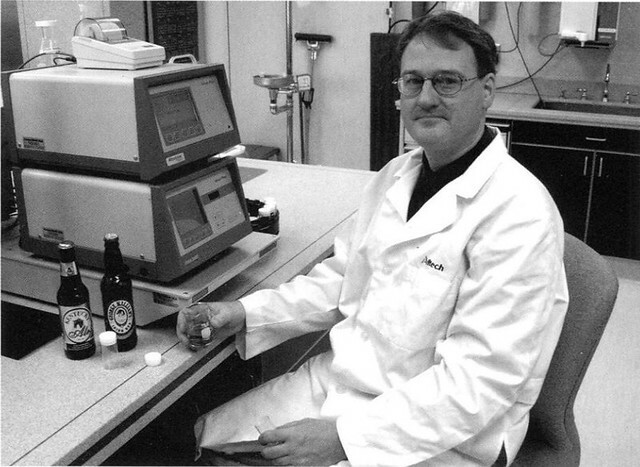 The BDAS focuses on “the testing of alcoholic beverages and beverage raw materials.” Gary was originally a biochemist before being bitten by the beer bug, and later becoming the director of the brewing test laboratories at the Siebel Institute of Technology. In 2002, Gary founded the BDAS and has been there ever since. 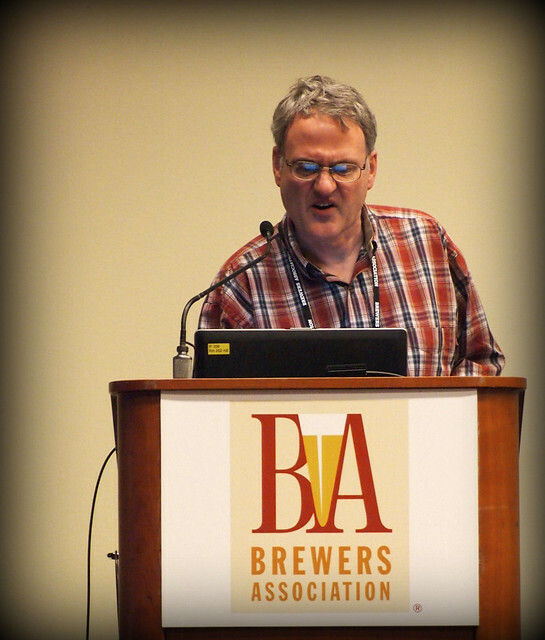 I first met Gary when he started doing short seminars during judges orientation for both GABF and the World Beer Cup, creating sensory exercises for us to challenge our palettes and make us stronger judges. Join me in wishing Gary a very happy birthday. Gary looking every bit the scientist. So this is an interesting bit of ephemera. There’s a crater on the Moon that is named “Beer.” I’d like to think it was named for the beverage, but unfortnately that’s apparently not the case. That would have made for a better story, but c’est la vie. Instead, there was a German amateur astronomer who it was named for. The crater in the center is one the called “Beer.” The other big one, in the upper left, used to be called “Beer A” but is now known as Feuillée. 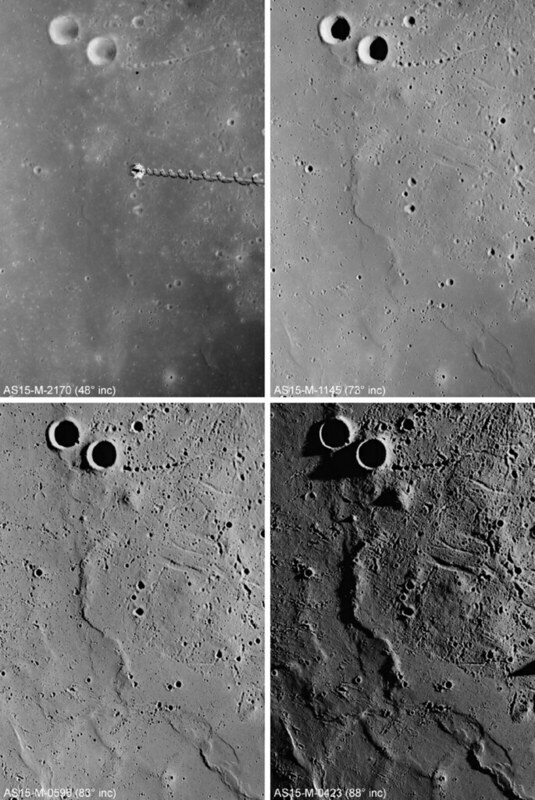 The string of smaller craters (known as “craterlets”) in a line to the east-southeast of “Beer” used to be called “Fossa Archimedes” but it’s been suggested they should be called “Catena Beer,” and it seems to be catching on. Named for Wilhelm Wolff Beer (January 4, 1777 – March 27, 1850), a banker and astronomer in Berlin, Germany. Beer built a private observatory with a 9.5 cm refractor in Tiergarten, Berlin. Together with Johann Heinrich Mädler he produced the first exact map of the Moon (entitled Mappa Selenographica) in 1834-1836, and in 1837 published a description of the Moon (Der Mond nach seinen kosmischen und individuellen Verhältnissen). Both remained the best descriptions of the Moon for many decades. 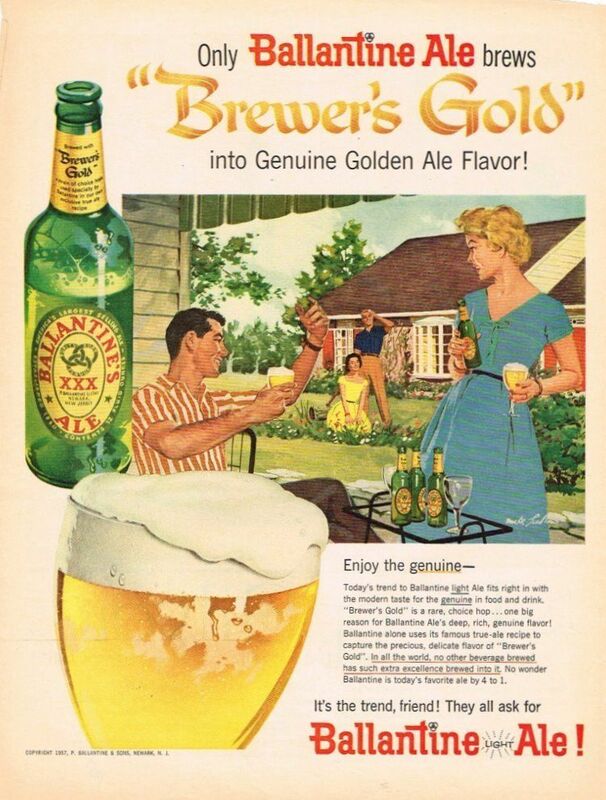 Beer was Catalog Number 1185 in the original IAU nomenclature of Named Lunar Formations. The designation is attributed to Birt, and had earlier been adopted by Neison, 1876 (where the designation Beer A is used for what is now known as Feuillée, differing from the modern usage of Beer A for the much smaller crater selected in Named Lunar Formations). 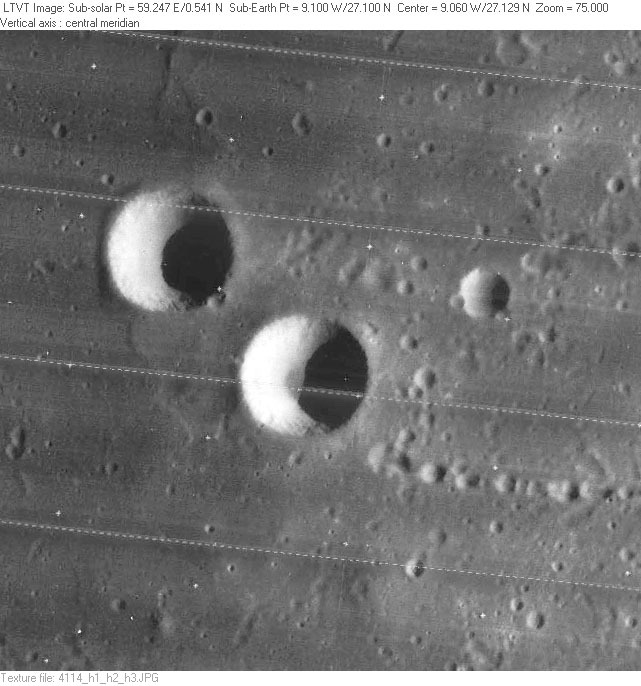 Schmidt is said there to have called this feature Hamilton (unrelated to the modern Hamilton) and to have used the name Beer for the crater now known as Rosse. However, Schmidt himself says that his personal preference since 1856, based on the Lohrmann maps (which he edited), was to call the present crater pair Beer and Mädler, but he changed these to Hamilton and Feuillée in his 1878 book in an effort to be consistent with the English observers. In his 1880 article, Neison equates Schmidt’s 1878 Hamilton and Feuillée to his 1876 Beer and Beer A and the British Association’s Beer and Mädler. Today is the birthday of John Schneider (May 16, 1833-February 28, 1907). Schneider was born in Bavaria, and made his way to America in 1852. 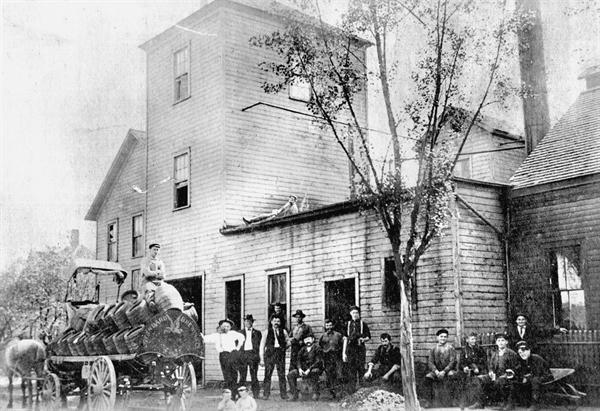 He settled initially in Cleveland, and worked all of his life as a journeyman brewer around Ohio and Western Pennsylvania. Late in life he became “a stockholder in the Standard Brewing Co.” of Cleveland, and was named director and 2nd president. Brewery History has reprinted an autobiography Schneider wrote around 1904 and it’s an interesting read. 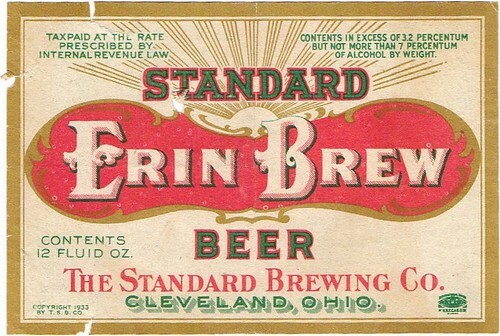 Peared Creation also has a nice history of the Standard Brewing Co., which was founded in 1904, when Schnedier began his association with the brewery.